Tsunehisa Suita is managing pump manufacturer together with Stefan Glasmeyer and Dr. Martin Fiedler since September 1. 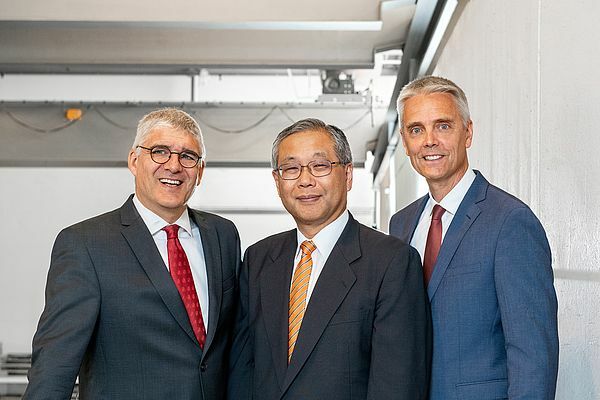 Since September 1, 2018, a three-person group has been managing LEWA Group, a major pump and system manufacturer headquartered in Leonberg in the German state of Baden-Wuerttemberg. 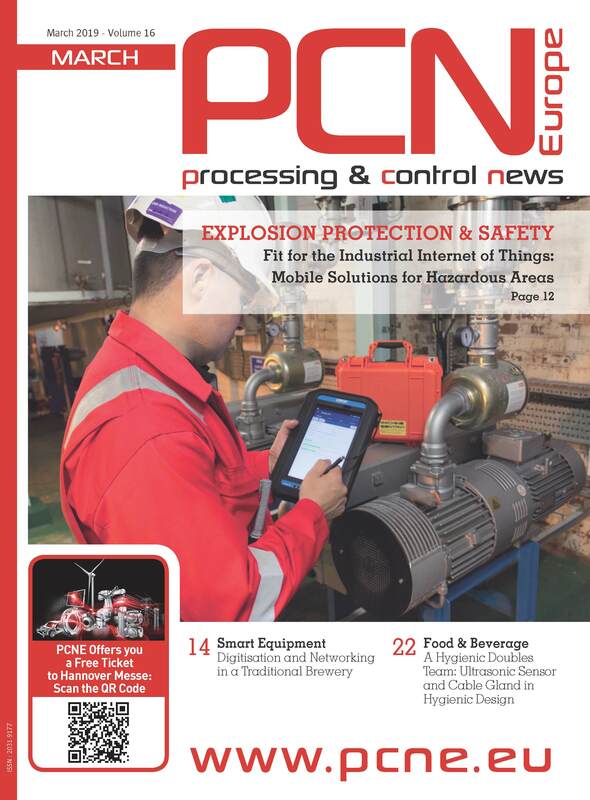 The previous CEO, Peter Wagner, is transferring to the American corporate group Cryogenic Industries, which became part of LEWA's parent company NIKKISO Co., Ltd. in August of 2017. Tsunehisa Suita is stepping in for Wagner in Leonberg. 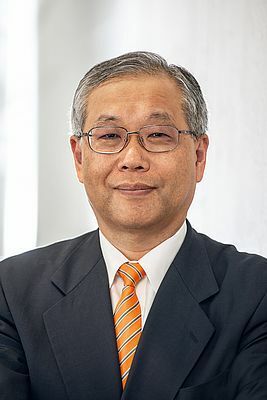 58 years old, Suita has thirty years of experience on the international corporate scene and his educational achievements as an economist include earning an MBA from the University of Washington. He has held several key positions at NIKKISO Co., Ltd. since 2010, first as Director and Senior Executive Manager and then as General Manager of the Medical Division and the Corporate Planning Division. He views the work in Leonberg as a welcome challenge and he plans to further bolster the company's growth trend. Suita completes the new management team of the LEWA Group, which has included Stefan Glasmeyer (CSO) and Dr. Martin Fiedler (COO) since the beginning of 2013. Responsibility in the LEWA Group’s Executive Management for Sales & Marketing and Operations, respectively, remains unchanged for both of them.